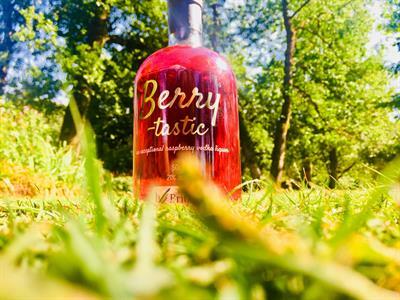 Red Berry Recruitment is launching Berrylicious - a strawberry gin liquer, and Berrytastic - a raspberry vodka liquer! 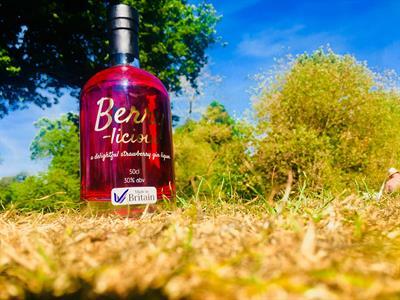 Both products have been produced for us by the fantastic team at E18hteen Gin and to celebrate we are having a party...and we would love you to be there! Gintacular Networking is a refreshingly different event. 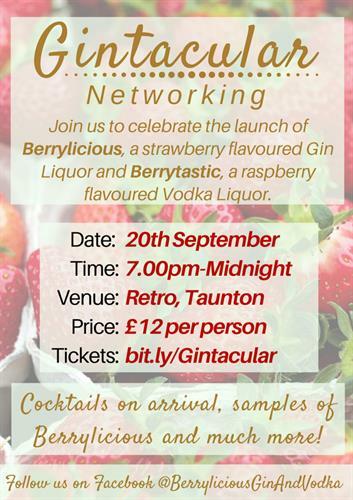 Come along and network with representatives from businesses across Somerset, whilst indulging your love for gin and vodka! 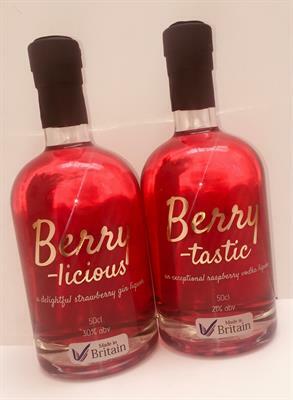 There will be the chance to sample gins from a variety of local suppliers including Tilted Penguin, Sherborne Wines, Double Dutch and Quantock Breweries and learn about the history and gin, how it is made and how to identify a good gin! The best bit is that the event is in aid of charity. All proceeds from ticket sales are being donated to a fantastic local charity - Reminiscence Learning. Tickets include networking, a welcome cocktail (or mocktail), a sample of the gin and vodka and a selection of canapes and sweet treats from some of Somerset's best local suppliers. There will also be a business card raffle if you are feeling lucky. It is going to be a wonderful evening - it is not often you get to meet and network with people from local businesses as well as taste and learn about gin. For those who want to, there will also be dancing til late so don't forget your dancing shoes! Book your ticket today!